Are you ready to be a Happy Mom? You’re ALMOST in! One last step to happy Moms and yummy recipes… check your email to confirm your subscription. Join “The Happy Mom Boot System” Challenge! This free email course can help you organize, automate, and simplify your life so you can stress less and enjoy your life (and even your kids!). You don’t need a maid, an accountant, and a personal chef… you just need a system. Sign up now! 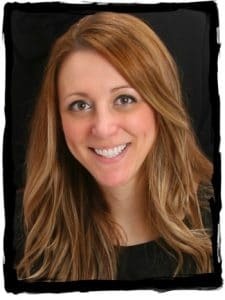 Living In Happy Place (including HappyPlaceMom) is excited to recommend products that make Mom’s life easier and “happier”! These products and services are affiliate links which means that I receive a small commission (at no additional cost to you) for referring to that product/service. It helps me keep the site running to bring you more happy content. Thank you for supporting livinginhappyplace.com! All of these products and services are ones that I USE. (most of them I use daily!) and I promise to only share the things I think are truly the best! Please feel free to contact me with any questions on recommendations. You can also visit the Legal page for legal information and disclosures. 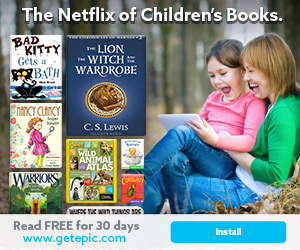 The Netflix of Children’s Books! My kids love this app for reading and videos. There are tens of thousands of books from your favorite classics to popular characters. There is even a section of education videos (which keeps my kids off of Youtube!). Read more about it: Reading Challenge.